Compact premium hatch will share its hybrid-drive system with the Toyota Prius and is set to compete against European models such as the BMW 1-Series and the Audi A3. Here is a teaser photo of the upcoming Lexus CT 200h, which will be making its worldwide debut at the Geneva auto show next month. This photo of one of the tail lights is close to what we have seen before in spy pics of the CT 200h. The accompanying press release is rather brief, as it would be with any teaser ahead of a scheduled introduction. 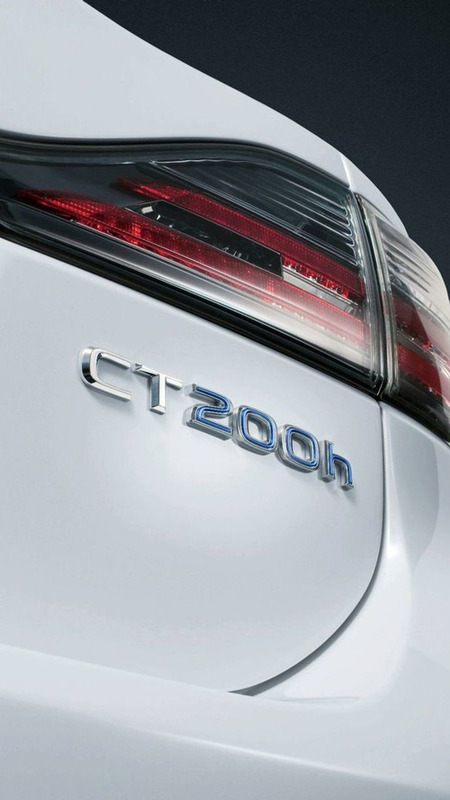 It does confirm, though, that the CT 200h is based on the previously seen LF-Ch Concept which was shown at the Frankfurt show last September. The Lexus CT 200h is a compact hybrid which will share the same powertrain as the Toyota Prius - a gasoline/electric hybrid that combines a 1.8 liter engine with an electric motor for a total of 134 hp. The CT 200h is set to compete in the European premium compact hatch segment against the likes of the BMW 1-Series and the Audi A3. We'll likely get full details once the car debuts in Geneva, along with a release schedule for when and where the model will be hitting the floor at dealer showrooms.